Hear Thunderbolt 650 on Longbox.fm! 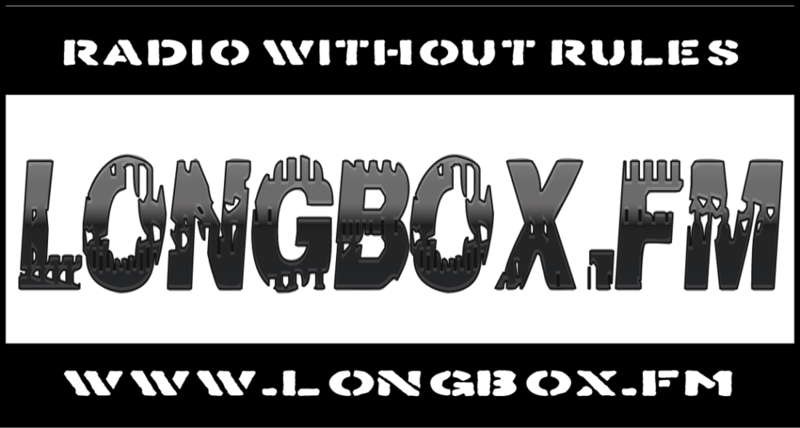 Be sure to tune into internet radio station Longbox.fm where you can hear Thunderbolt 650 in rotation! If you ask the crew at Longbox.fm nice enough, they might just ask us to come down to the studio for the night. 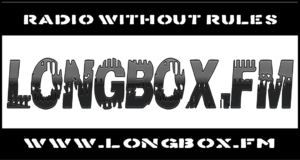 Thanks for the plays, Longbox.fm!